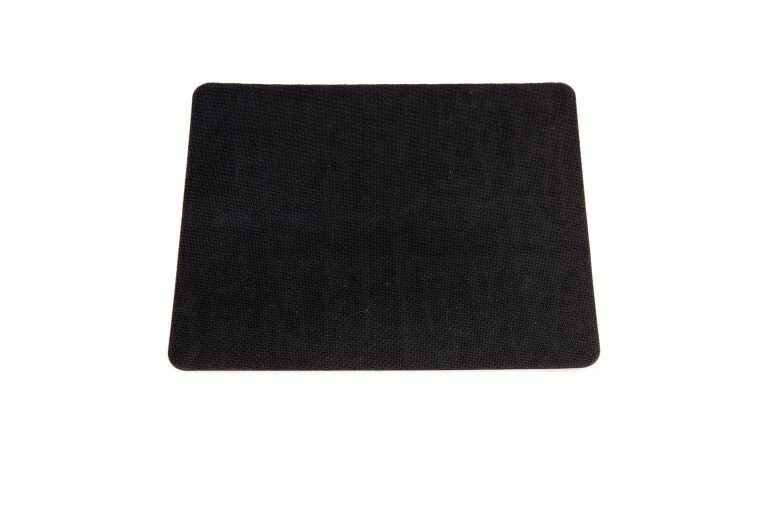 Standard sizing 230mm x 190mm for rectangle. 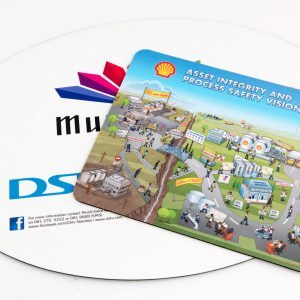 Minimum order run 50 units. 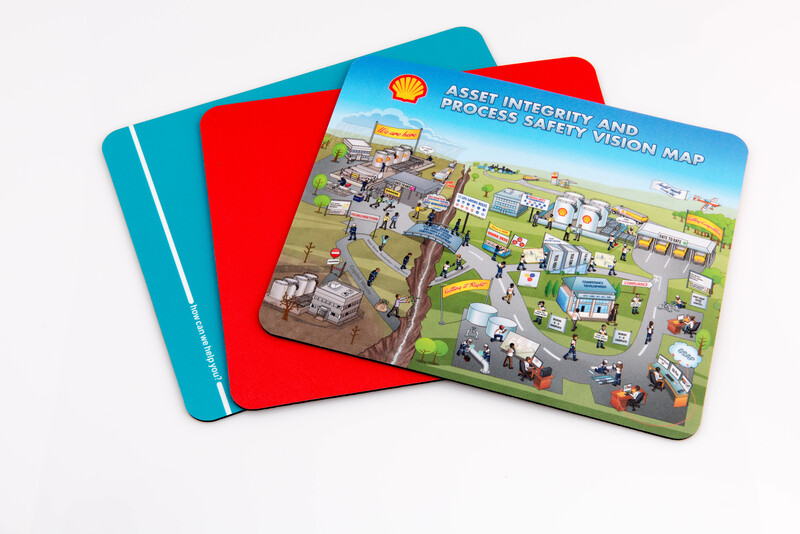 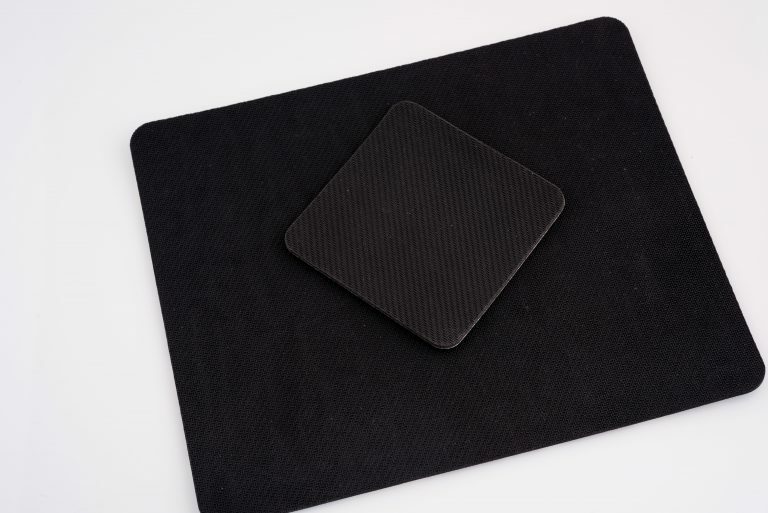 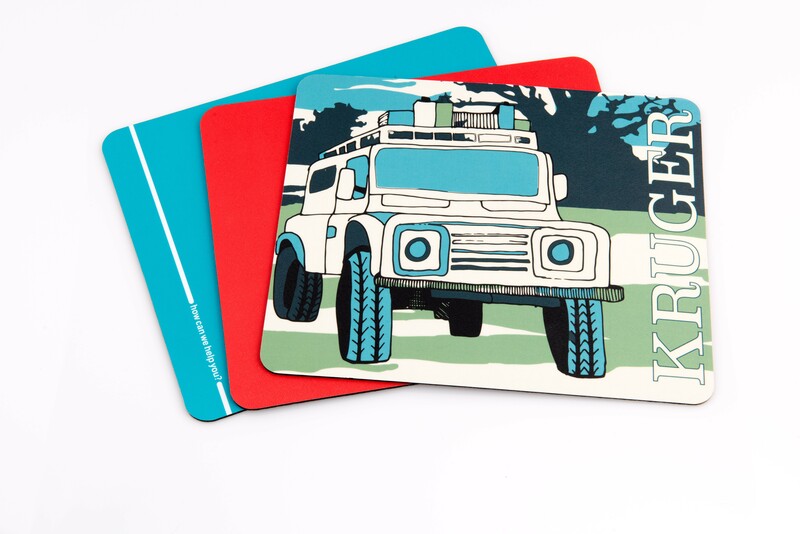 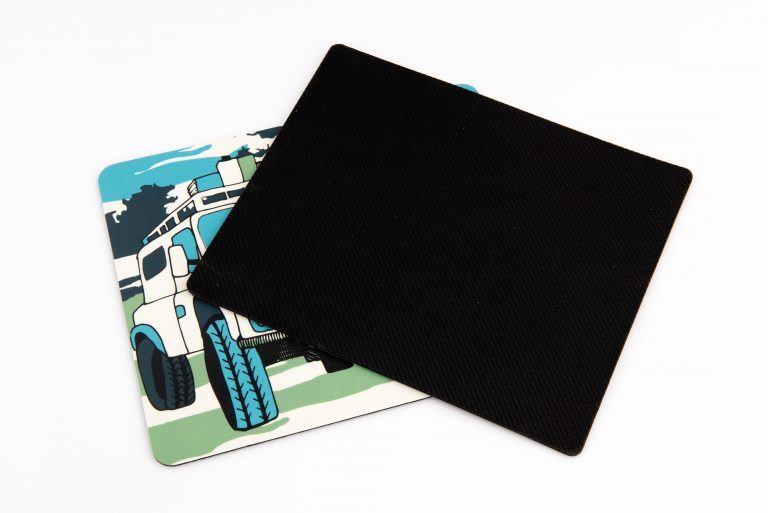 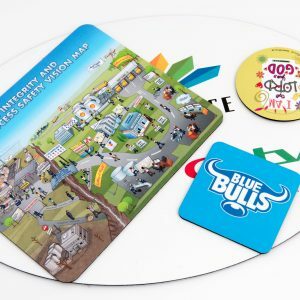 Our mouse pads are standard size diameter, mounted on a natural soft rubber.